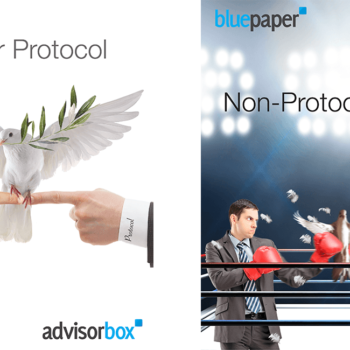 Today Advisorbox released their comprehensive analysis of the Ameriprise Financial value proposition for Financial Advisors. Ameriprise Financial is an independent broker dealer that has both employee and independent platforms. The Ameriprise Advisor Group, has over 2,000 W-2 advisors in traditional corporate branch offices. The Ameriprise Franchise Group, has over 5,700 advisors operating independently owned franchises with about 2,000 advisors working for, or with, the franchise owners. 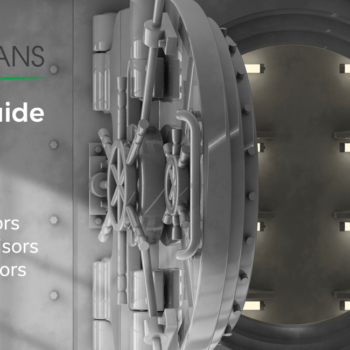 The 57-page detailed analysis focuses on the Ameriprise Franchise Group. Advisorbox provides unique context and perspective in their analysis from helping over 180 advisors evaluate and join Ameriprise Financial. Although the Ameriprise Franchise Group represents one of the biggest advisor forces in the independent channel, it is also the most misunderstood. We find that advisors have more misperceptions about the Ameriprise franchise model than any other. This was our impetus for creating this analysis. This Ameriprise Franchise Group Analysis was developed for Financial Advisors as a resource to evaluate ten key aspects of the value proposition of the Ameriprise franchise model. It details the benefits and limitations of the Ameriprise Franchise Group, and the comparisons and contrasts to the RIA model and other independent broker dealers. The Ameriprise Franchise Group Analysis covers what we see as the most compelling aspects for an advisor to consider. However, the franchise model of course won’t be the ideal fit and match for every advisor. No model is a fit for every advisor. The analysis was independently created and is not endorsed by Ameriprise Financial. Ameriprise may have different views than those shared in the analysis. Advisorbox is updating the Ameriprise analysis after every quarterly earnings report to keep information current for advisors. We’ll keep the Ameriprise Analysis updated and available on our website. If the Ameriprise Franchise Group modifies aspects of their value proposition to advisors then we’ll modify our analysis accordingly. Additional recruiting value proposition analysis are being developed.